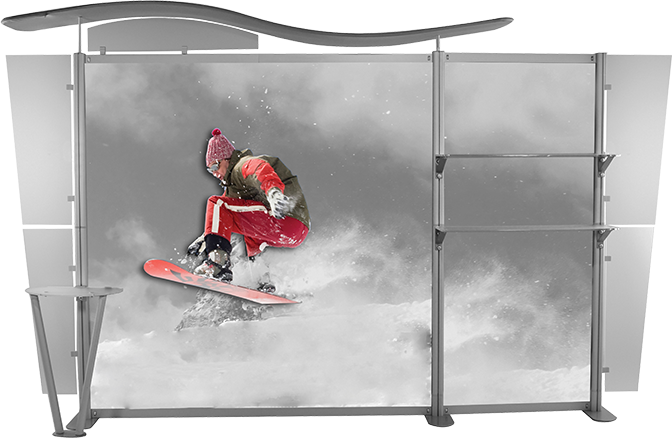 The Titan Modular Display System is available in a Number of Configurations making it the perfect back wall display. Set up of the display utilizes a modular design making for easy set up. The systems versatility makes it fully customizable. 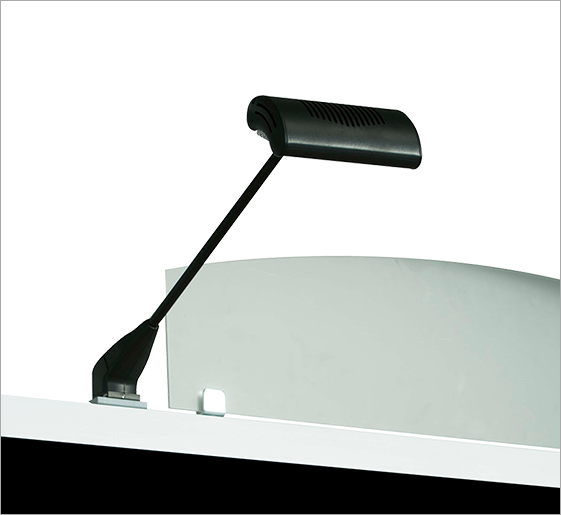 Available in many different sizes to fit your trade show needs. Specialized accessory options available from light boxes, counters, to special graphic headers or custom signage. The new Titan Twistlock modular system is completely toolless making set up much easier and 50% faster.The Titan modular display is available in 10ft., 13ft., and 20ft. 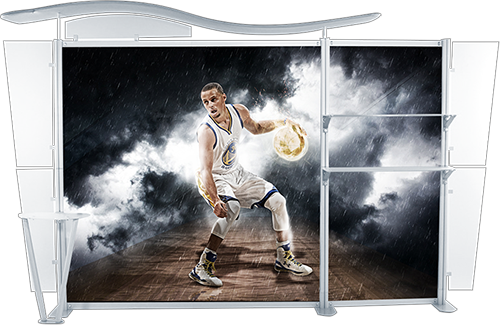 sizes and fully customizable, making it the perfect modular back wall display. Increase advertising space with double sided graphics, which allows your message/advertising to be seen from both sides. 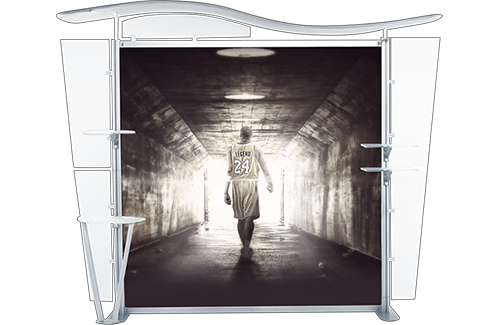 Amaze your audience with a stunning graphical exhibit 20' Titan Modular Display. completely toolless and allows for quick setup. 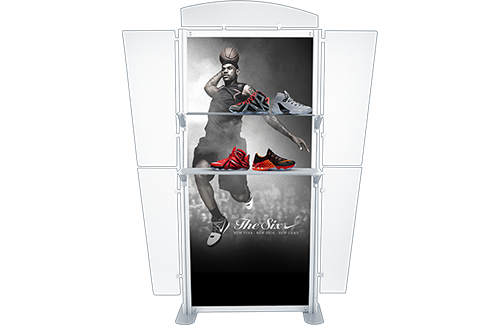 Titan Modular display includes hard-shell shipping cases to protect your trade show display when you’re on the move. 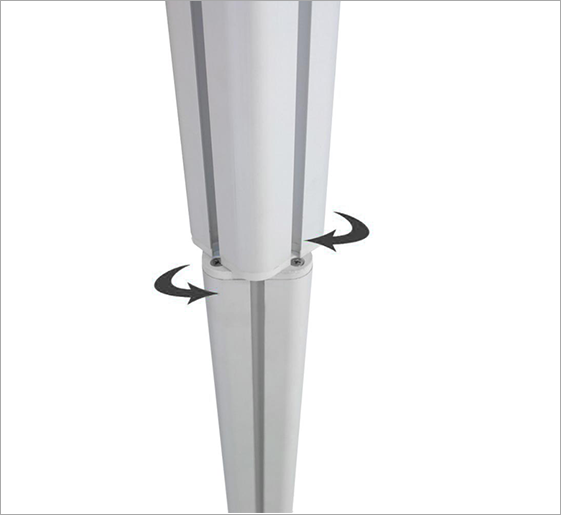 Add-on light connects to the frame on the Modular displays. Titan Modular Display are available in 4 different sizes to match your every need. 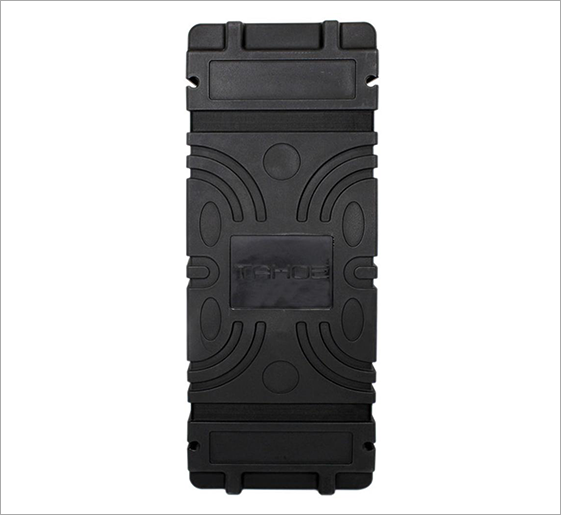 Shipping case makes it easy for you to take your display to trade shows and conferences.